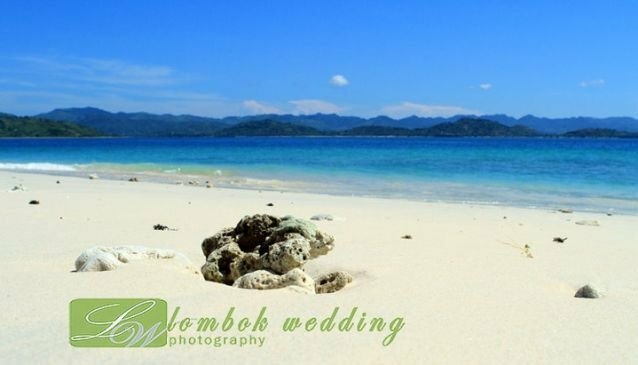 Providing professional photographers in Lombok for weddings, Lombok Wedding Photography has a range of services available. Photo shoots can be for engagements, pre-weddings, weddings, honeymoons, family shots and celebrities, with all pictures being unique and diverse. Previous celebrities to have been snapped have included Anang and Ashanty as well as Paris Hilton. Different packages can be purchased that include a range of offers such as a make-up assistant and various shooting locations. The packages can be bought for two hours up to a full day shoot, depending on your needs.